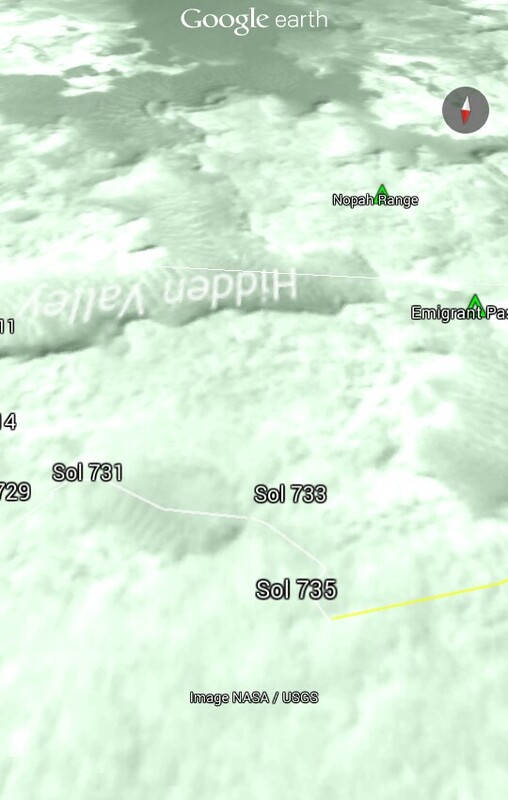 SL, or (simply) the “Curiosity Rover” is being watched differently today than yesterday thanks to a new tool: Google Earth. The premiere GIS technology offering from Google is now helping NASA’s JPL answer questions about what the latest rover on the red planet is up to by displaying information about the path the rover has taken, its projected path, where it has stopped, when, for how long and it has been up to while otherwise seemingly halted. 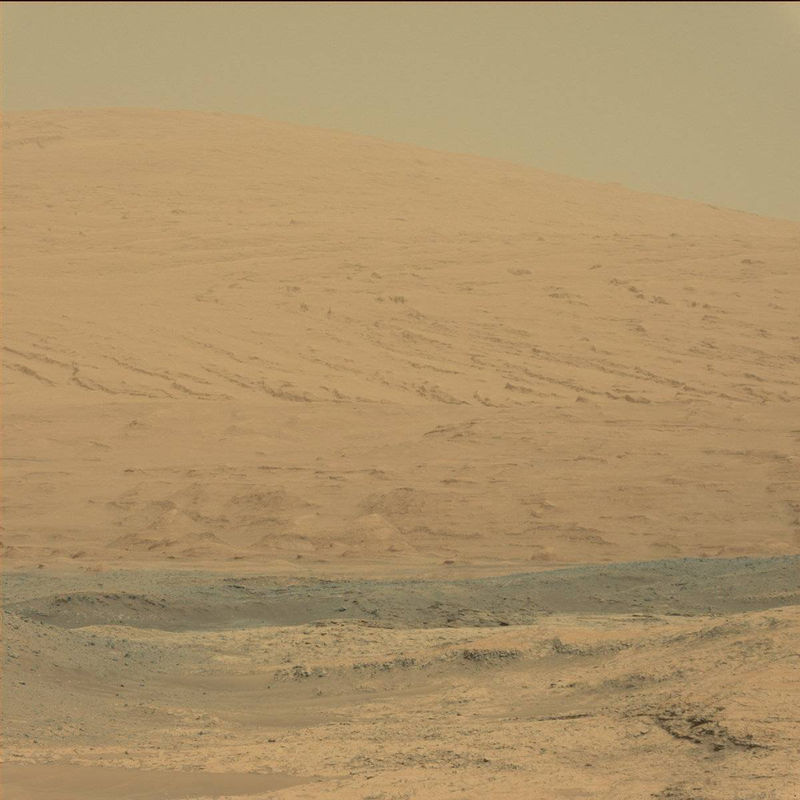 Thus the tool is serving not only as a tracking tool, but a news platform about curiosity. There needs to be (for now) user-led updates to a file hosted on “The Ross Report”; the personal blog of The AppRefactory Inc. President, but there’s always room for improvement. To find out more, visit the dedicated blog page for the project here and keep checking back for updates, every Martian Sol!